As most of you already know, I am very much into fitness and health. I am an advocate for staying trim by exercising and eating healthy. Therefore, when I was introduced to Borsch Med and try out their products, I carefully read up on them. Borsch Med is a local company that specializes in health supplements such as Lingzhi products and Joint health supplements. My maternal family runs a medical hall in Bedok Reservoir and I have been exposed to chinese medicines since I was young. Most of Borsch Med products are made from chinese medicines and I have had heard most of them before. 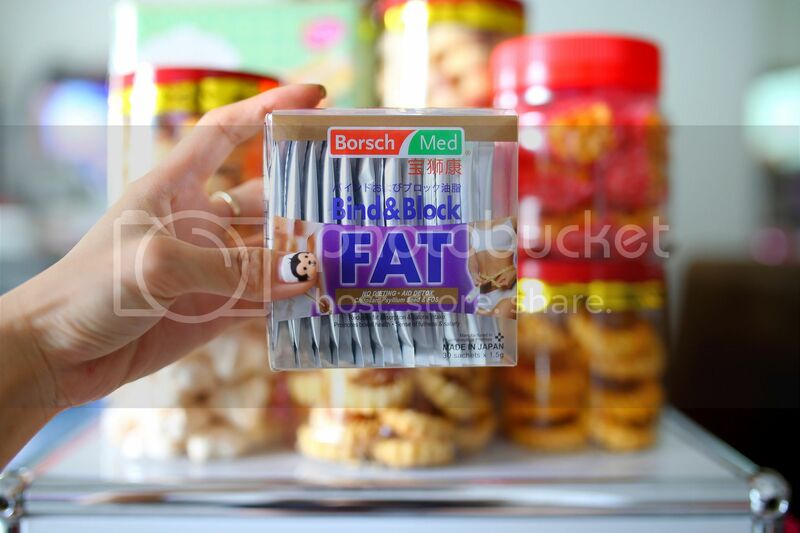 Borsch Med recently launched a weight management product named Bind & Block FAT which is made in Japan and manufactured in pharmaceutical premise, certified radiation free. 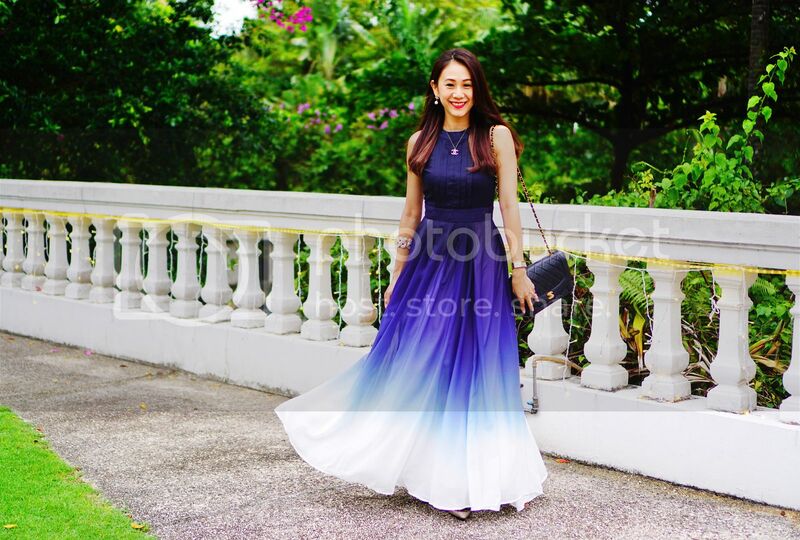 And this product mainly targets individuals who love indulging in buffet and sinful food without having to control their diet or even those who experience constipation. 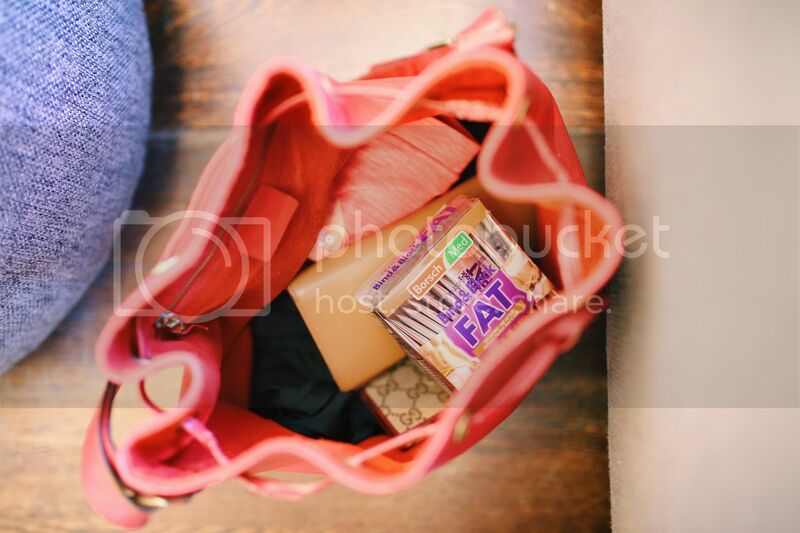 Bind & Block FAT is formulated with Chitosan, Psyllium seed and FOS. I believe you would ask questions like I had when I first read on the ingredients used. After all, these will be what you and I will be consuming. 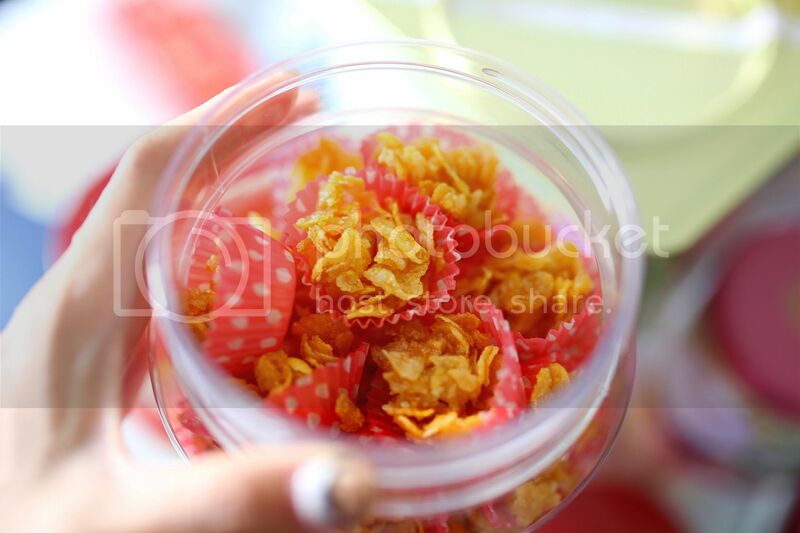 Chitosan is a sugar that is obtained from the hard outer skeleton of shellfish, including crab, lobster, and shrimp. It is often used for medicine. Chitosan is used to treat obesity, high cholesterol, and Crohn’s disease. It is also used to treat complications that kidney failure patients on dialysis often face, including high cholesterol, anemia, loss of strength and appetite, and insomnia! Psyllium seed is most commonly known as a laxative. Psyllium provides more benefits to your body than decreasing the amount of time you spend in the bathroom. Research shows that psyllium has many benefits to the human body, from your heart to your pancreas. Because psyllium absorbs liquid in your body, it can help give you a feeling of being full. This can help you control the amount of food you eat. My meals comprises of a lot of vegetables and fruits but, I am only human. I have a soft spot for chips, pastries. These are very high in calories and mostly unhealthy with zero nutrients benefits for the body. I was excited to give it a try. Firstly, Bind & Block FAT is not a slimming product but a weight management product. It does not help with losing current body fat but prevents future fat absorption. I started on Bind & Block FAT a week before CNY. Bind & Block FAT came just in time, I had wanted to control my intake before the CNY feasting began. And it was more helpful during the CNY feasting period! All the feasting was too much to take. 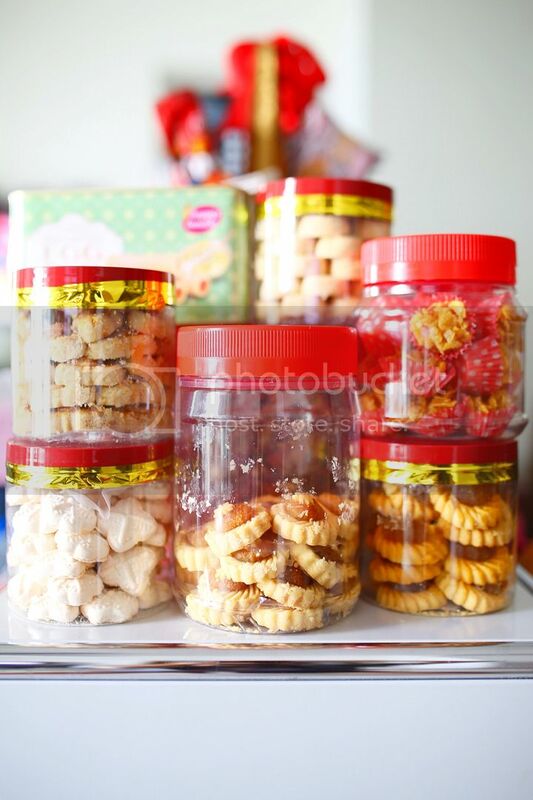 These are my favorite cny goodies! I had client lunches, family dinners, friends gatherings! But, I was most happy to be able to eat as per normal, the only change was that I had Bind & Block FAT 30 minutes before each high-fat meal! What Bind & Block FAT does was basically to prevents overeating and help relieve constipation! It blocks out the fat content from indulgence so that the body does not routinely absorbs extra fats. So you may now ask, where will the fat go? Chitosan has the ability to bind the fat from your food and is passed through your digestive system where it gets excreted without being absorbed by your body. While psyllium helps give you a feeling of being full, this helps us to control the amount of food we eat. Bind Fat: The main ingredient Chitosan, binds itself with the fat from the consumed food when comes into contact in the stomach. Block Fat: This binding action forms a molecule where it passes through the digestive system without being digested or absorbed by the body. Bye Fat: This molecule is then passed out as waste. In additional, Psyllium Seed, a kindly dietary fibre, helps to ease constipation and expands when comes into contact with water in the human stomach. This keeps you full longer, preventing overeating. Borsch Med’s Bind & Block FAT comes in powdered sachet forms for easy consumption. Sachets are especially convenient to bring around. 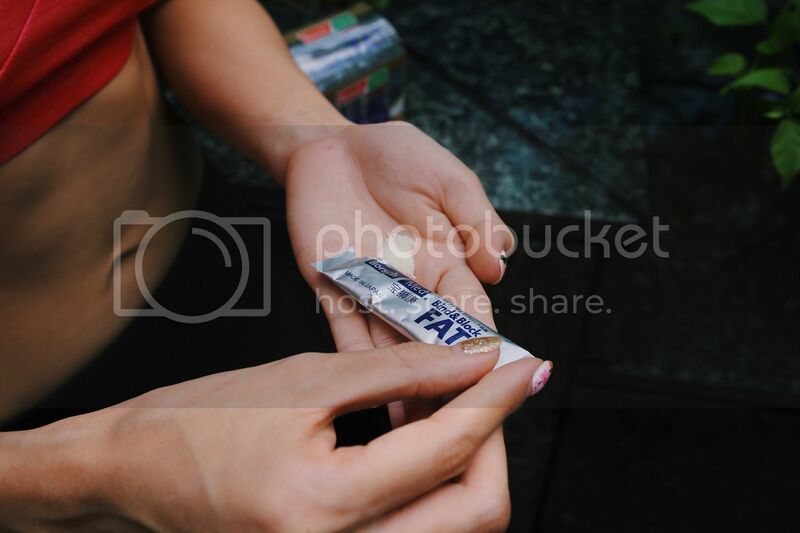 Consumption is easy too, just 1 sachet 30 minutes before a heavy meal. Do not exceed 3 sachets a day and an extra tip, drink 6-8 glasses of water daily for better effect! You can even consume the powder straight from the sachet! Bind & Block FAT taste really good! Borsch Med knows how we do not like bitter, herbal taste of our supplements, and they decided to prettify Bind & Block FAT with mango-peach flavor! I promise, it taste like real fruits! Bind & Block FAT is priced affordably at $42 for 30 sachets now (USP: $49.00). I usually eat 1 heavy meal a day therefore I take just 1 sachet a day and 30 sachets can last me up to a month! Bind & Block FAT is available at leading supermarkets, pharmacies, and selected departmental stores! For those who would like to give it a try, you can get some free sachets by signing up here!